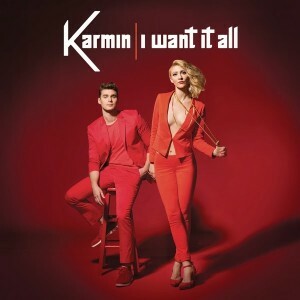 WANT IT ALL FROM KARMIN? ‘Brokenhearted’? Sensational pop song. ‘Hello’? Not too bad. ‘Acapella’? We weren’t a massive fan of it, but it grew on us as time went on. 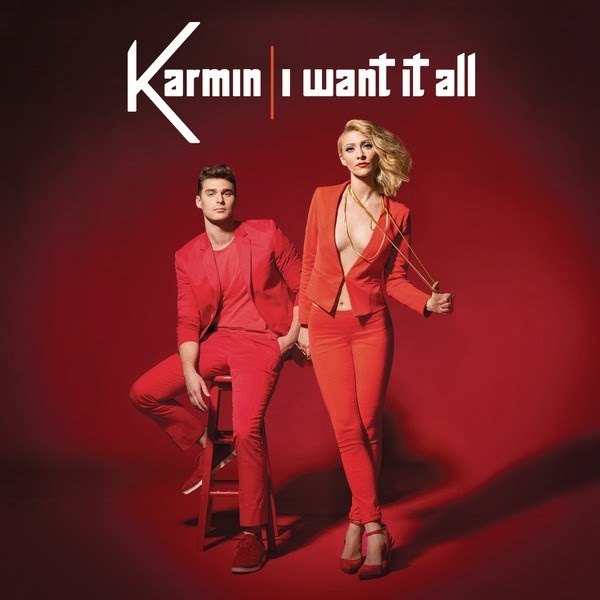 So we find ourselves greeting each new Karmin release with a deal of hesitation ’cause we’re not sure whether we’re going to love it or… not. Count us in the former camp for the duo’s new single ‘I Want It All’, which is a feel good Jackson-esque dance/pop song with bubbling bassline, trumpets, a cracking chorus that’s set to tear up local radio after being serviced by their label Sony this morning. The track is lifted from Karmin’s upcoming debut album ‘Pulses’ and while there’s no firm release date for that here yet, we’re hearing late March. No, there was the ‘Hello’ EP to introduce themselves to the pop world (and a couple of independent releases before that), but ‘Pulses’ will be their first LP. Karmin don’t have an album out yet?